When you think of Ariana Grande, what comes to mind? The Mean Girls -inspired Thank U, Next video? Pete Davidson with a lollipop in his mouth? The Billboard charts literally crumbling under the weight of her ponytail? Check, check, check! 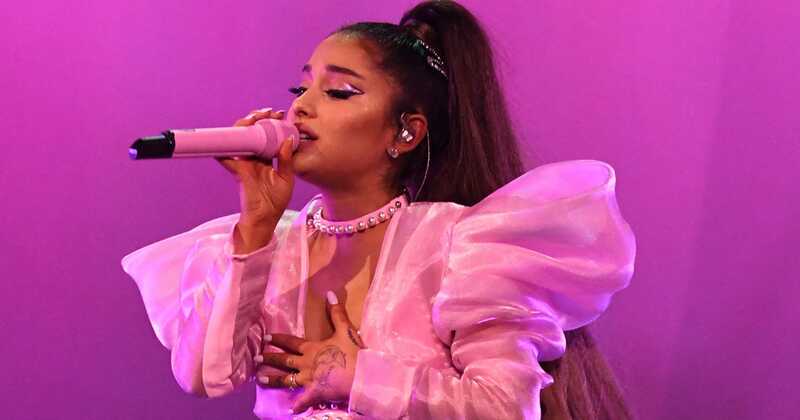 Love her or hate her, there's no denying that Ariana Grande has had one hell of a year — and we're barely four months in. Her next move? Headlining Coachella.